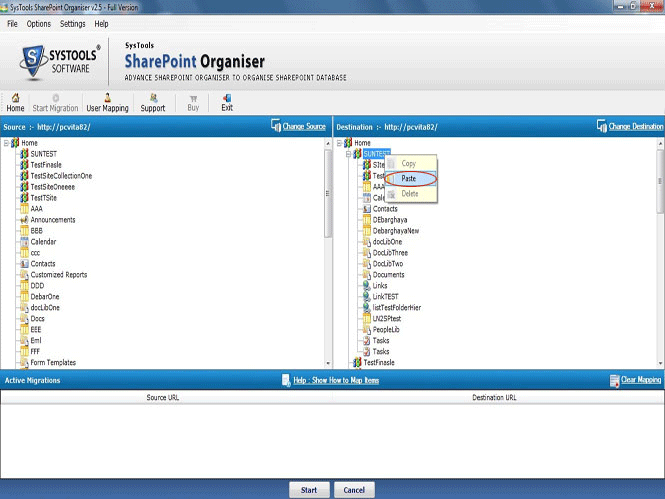 The tool is programmed especially to export SharePoint database to same or some other SharePoint database. While migrating data from source to destination SharePoint, it does not compromise the data integrity. 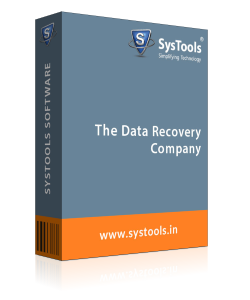 Moreover, the tool is compatible with all versions of MS Windows operating system. 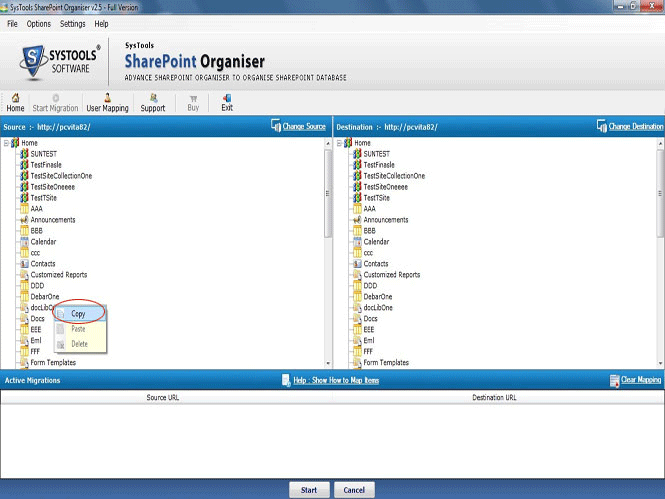 Generates complete SharePoint to SharePoint migration report with all details. With the help of this effortless utility one can easily migrate content from one SharePoint database to another. A user just needs to provide the credential for both SharePoint databases. Moreover, the tool displays the list all mailboxes of both databases to preview it on a single screen. The utility is designed to handle SharePoint database content i.e. documents, library, lists, sites etc. A user can easily export all databases content maintained in a SharePoint 2010 to another SharePoint 2013 in bulk also without any file size limitation. In order to export permissions and other data items such as tasks, contacts, etc., successfully from source to destination SharePoint, one must create a CSV file. 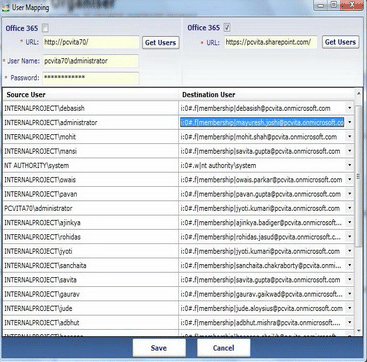 This CSV file stores all mapping details of both source and destination user mailboxes. 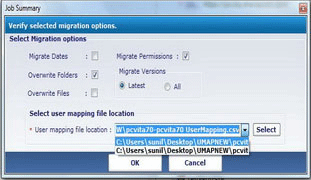 Apart from this, using user mapping option, one can create a user mapping CSV file that helps in migration. As a user logs into the accounts, the tool list all the mailboxes stored within the database. After that, one can simply drag and drop single mailbox from one database to the desired folder location in another database. After this, as the migration process begin, the tool export all mailbox data items from source to destination without any hassle. 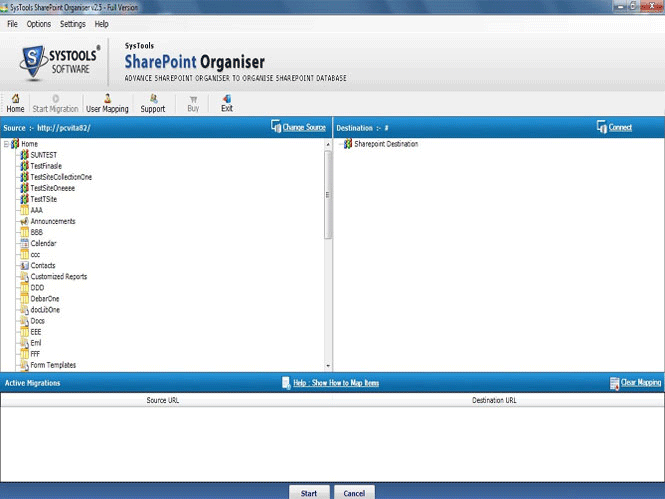 The another most interesting feature of SharePoint to SharePoint Migration Software is the different migration option. Before starting the migration process, one can easily select the desired migration options such as Migrate dates, Overwrite folders, overwrite files, Migrate permissions, and Migrate version. All of them are optional and one can easily check or uncheck them based on their choice. 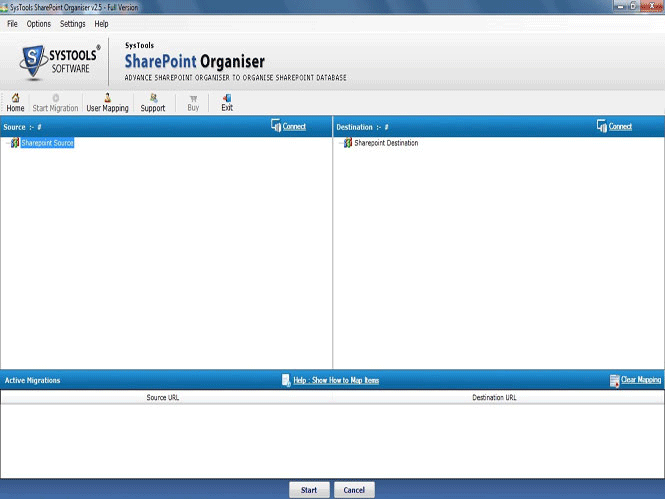 As the user begin SharePoint 2007 to SharePoint 2010 migration process, the tool will display current migration progress status on the screen. It displays three different tabs that show the conversion status i.e. list mailboxes that are pending for migration, current uploaded and list of completely migrated mailboxes. Moreover, a user needs not to worry about the data integrity during and after migration. Can I export content from one SharePoint to another without SharePoint Server on the system? Yes, to migrate successfully from source SharePoint to destination, one must SharePoint Server on the local machine. Q. 2. Does this Migration utility support Microsoft Windows 10? Yes, the software is compatible with all versions of Microsoft Windows. One can easily run it on any version, including Windows 10 without any issue. Q. 3. Does the software maintain the integrity of data during and after migration? “Managing complete database is a really difficult task. On the other hand after migration, if the software does not maintain data integrity, it becomes worse. Thus, I want to ensure data integrity before starting the migration process.”"
Yes, the SharePoint 2007 to SharePoint 2010 migrator ensures data integrity even after migration also. 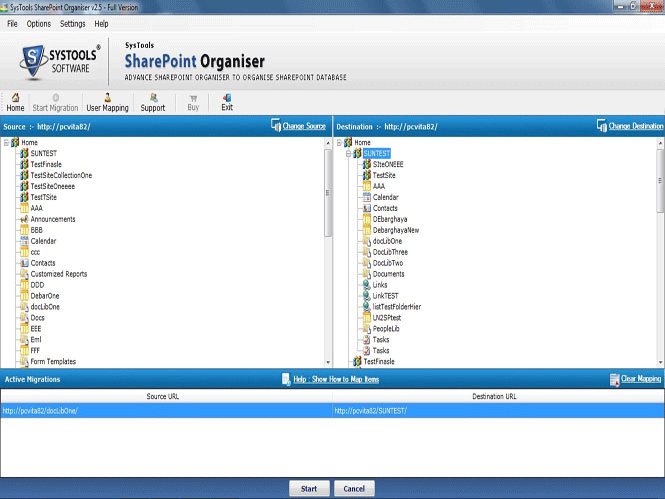 How to Migrate SharePoint Database to SharePoint with tool? Step 8 : To copy item from Source, right-click on the source panel & select Copy option. Step 9 : Now, to paste it in Destination, right-click on the destination panel & choose Paste option. Step 10 : After that, choose filter options of your choice i.e. Migration Dates, Migration Permissions, Overwrite Folders, Overwrite Files, Version. Then, choose User Mapping File Location and click on OK to continue. Step 11 : As the migration process begin, the progress status is displayed with all necessary details. Note: As the migration process completed successfully, a conformation message appears.